They are corrupt as heck. You're asking for a list of examples? 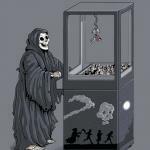 I don't have time or space here to make such a monstrous, but to name a few: the hiring of known and convicted child molester Victor Salva (for "Powder"), their admitted tactic of suppressing the wages of their animators (for which they settled a lawsuit to the tune of millions), and numerous incidents of mistreating and browbeating injured visitors to their theme parks. A fuller, clearer picture can be found through research. 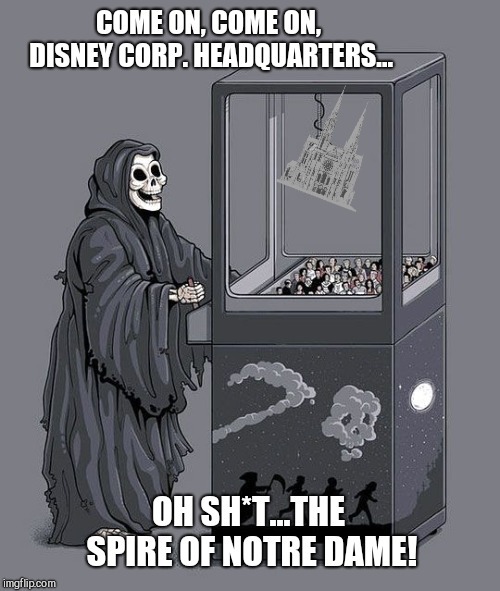 COME ON, COME ON, DISNEY CORP. HEADQUARTERS... OH SH*T...THE SPIRE OF NOTRE DAME!